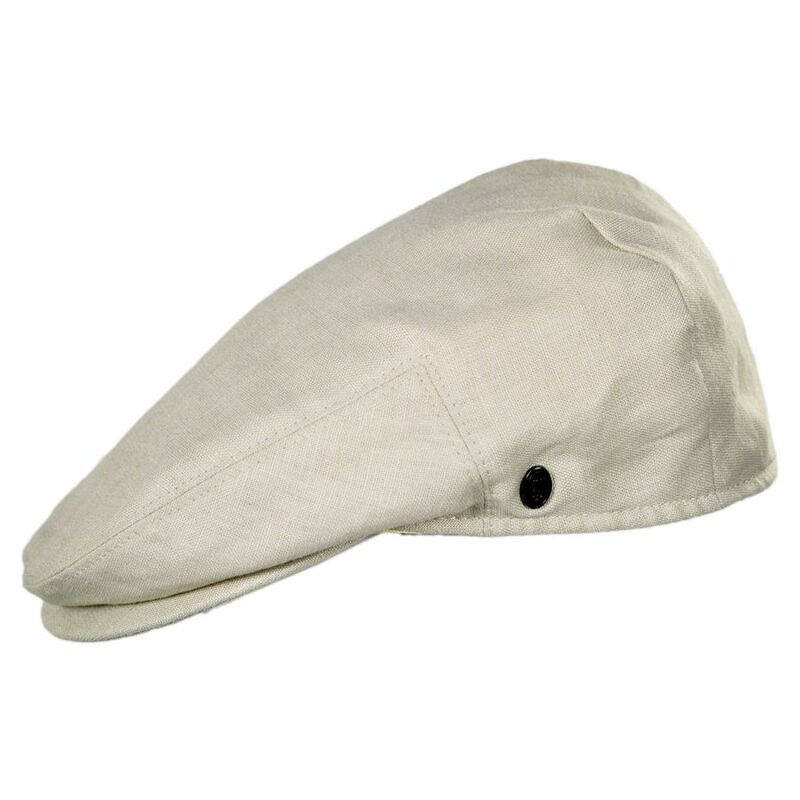 Please Note: Due to a manufacturing error, this item's inner tag may state 100% Linen or 50% Linen/50% Polyester. These tags are incorrect. This item is a 50/50 blend of Linen and Cotton. The Jaxon Linen and Cotton Ivy Cap has arrived! Constructed from lightweight and breathable linen fabric in the classic ivy cap shape, this breezy cap features a double snap bill and satin lining. Simplicity and enduring design is the key to the Jaxon Linen and Cotton Ivy Cap's timeless style. *See materials disclaimer at top of description. I adore my new cap! The fit is great and reminds me every time I wear it, I feel a little like I’m back in Ireland. Gives me a cool girl feel and the light fabric works for our CA weather! I purchased a new hat from Village Hat shop a few weeks ago. The craftsmanship was flawless and the price was spot on! Now, shipping takes a bit longer than I'd like, but worth the wait!! 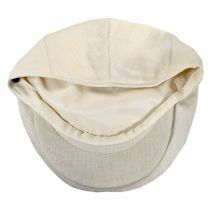 Nice, light weight high quality summer linen driver's cap and size was perfect. Unfortunately, I think it was stolen from my open roadster within a few days. Will be re-ordering soon. Lightweight, breathable, nice fit, and perfect for the summer months. Perfect for spring or fall golf. I love your hats. This one is fine linen. Looks good - feels good. Bought this for my dad. Tried it on when it was delivered (we have the same size head). Didn't really like how the underside rim hits the forehead - I found it a little uncomfortable. But fit was good and quality of actual hat was nice. Very good merchandise reasonably priced. I will order more items in the future with confidence. Great hat! It fits well and looks great! Shipping was quick too! 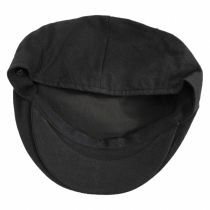 The hat was a bit large, but I soaked it in water for a while, then threw it in the dryer for a few minutes and checked it periodically. When it fit just right I took it out and it looks and feels great. Good hat for summer wear, and best of all, my wife really loves how it looks! 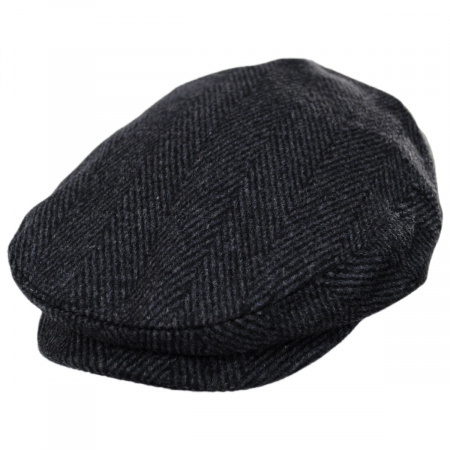 MY FIRST ORDER WITH VILLAGE HAT SHOP AND I'M SURE IT WILL NOT BE THE LAST. VERY PLEASED WITH THE QUALITY OF THE HAT AND THE WAY IT FITS. SERVICE WAS FAST AND EASY. 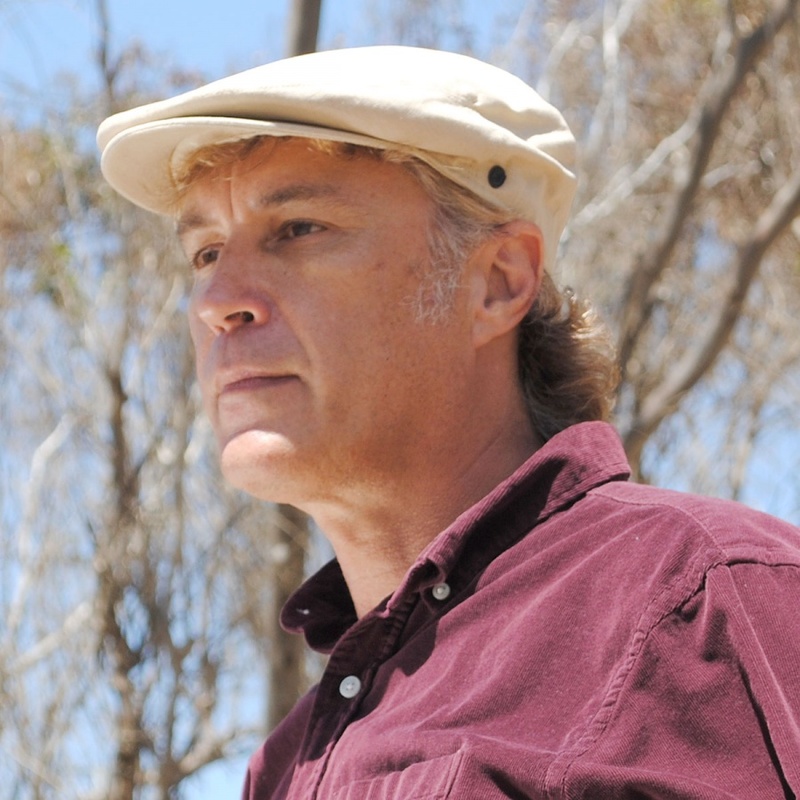 I have shopped several sites for hats. I think these folks offer the best combination of selection and value. 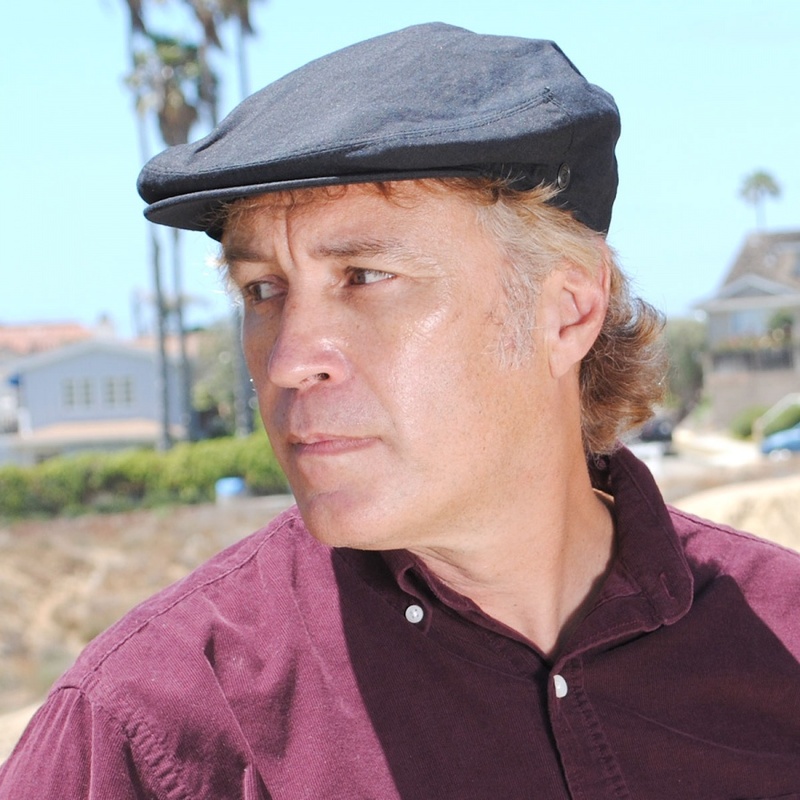 Like the style and fit of this hat - and the price was right. I was also pleasantly surprised when it arrived at my house no more than 3 days after placing the order. Good product, fair price, great service. How can you beat it? My Father loved the hat. Great quality for the price. 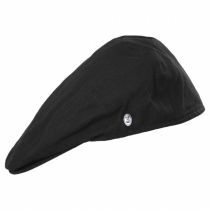 Great cap for a great price! 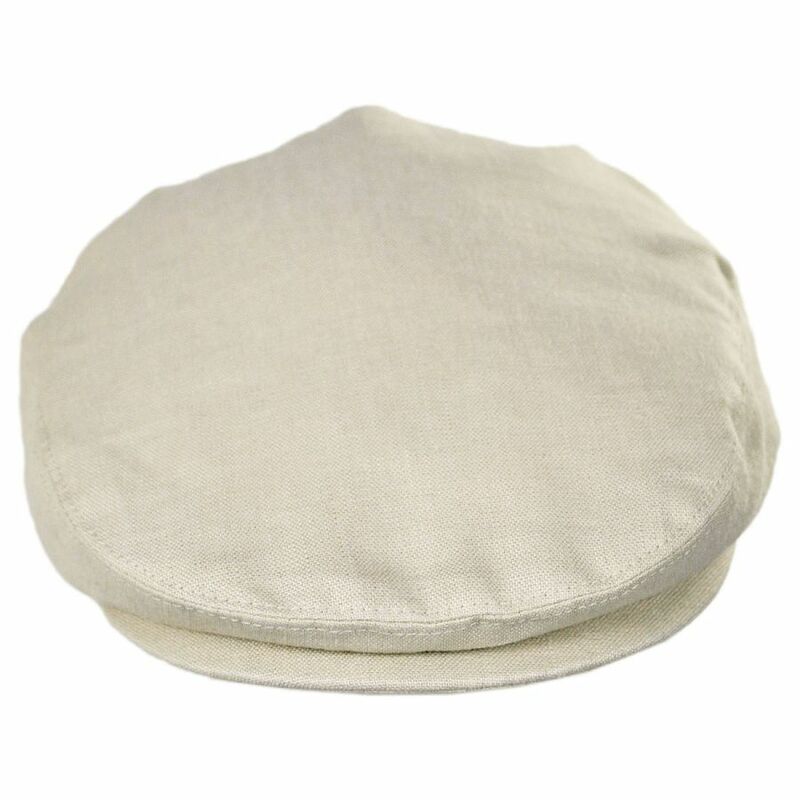 This Linen cap is a perfect summer item. It is well made of good quality linen. It is not as plushly lined like the Irish Hanna or the Italian Cristy's are but it doesn't seem to suffer for its simple thin lining. I've been wearing it now for about 2 weeks and all is well: holds it shape and looks crisp even after being in a pocket for short time. It seems to be a keeper and is a worthy replacement for the recently lost Hanna Linen cap from several years ago. Great hat for the money and especially in AZ with 100 plus degrees of temp it protects my head from the sun, which we all know what exposure to too much sun will do. A fair price and good quality. 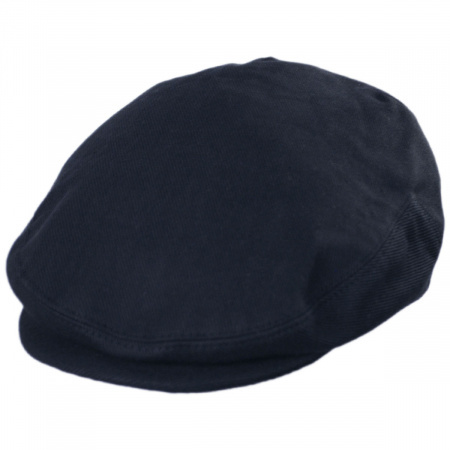 Fits well, looks great, stays cool in summer, like the linen better than a cotton hat. Would purchase again. 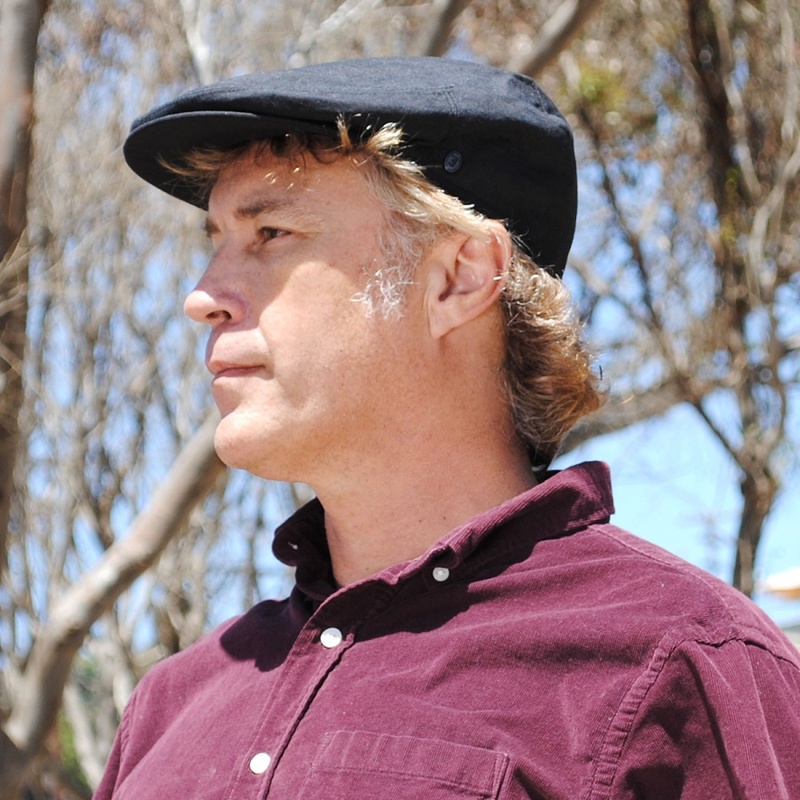 I recently ordered the Linen Ivy Cap in black and love it. Just like every hat I've ordered from Jaxon, it is just as advertised. Can't wait for my next purchase. First time I bought from this site, Excellent quality, fit perfect, liked it so much, I ordered a different color the next day. 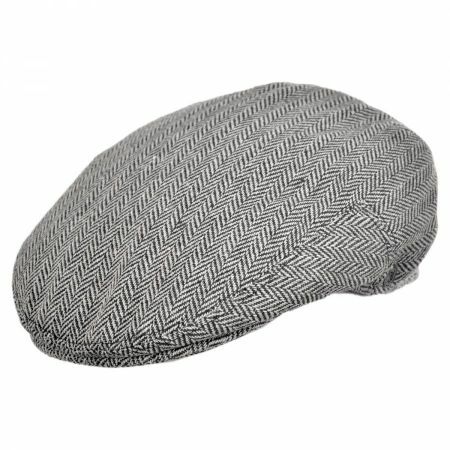 I will recommend this hat company to my friends. My hat came on time and fits just fine. I have ordered from Village Hat Shop before and have never been disappointed. Great hat, light weight and it FITS !! I have a hard time finding hats that fit and this one does. I bought this cap for my other son... he likes more traditional hats - this is a nice, light cap for spring and summer. He will wear it a lot. I am very happy all around; with the speedy service and the item (Lenin Ivy Cap) I purchased. Thank you! 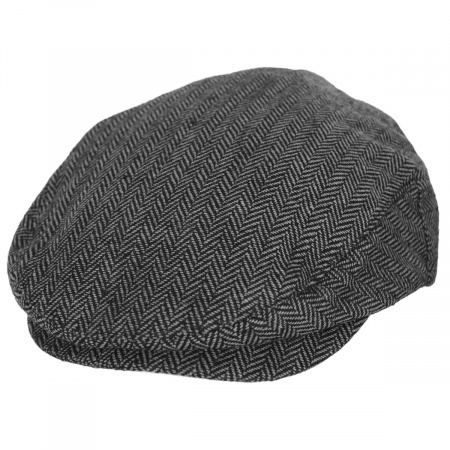 I wanted a lightweight flat cap for the warm weather months and this fits the bill nicely. I've never bought a fitted hat before, and the sizing is just right. The construction quality and materials are good. Shipping was fast. 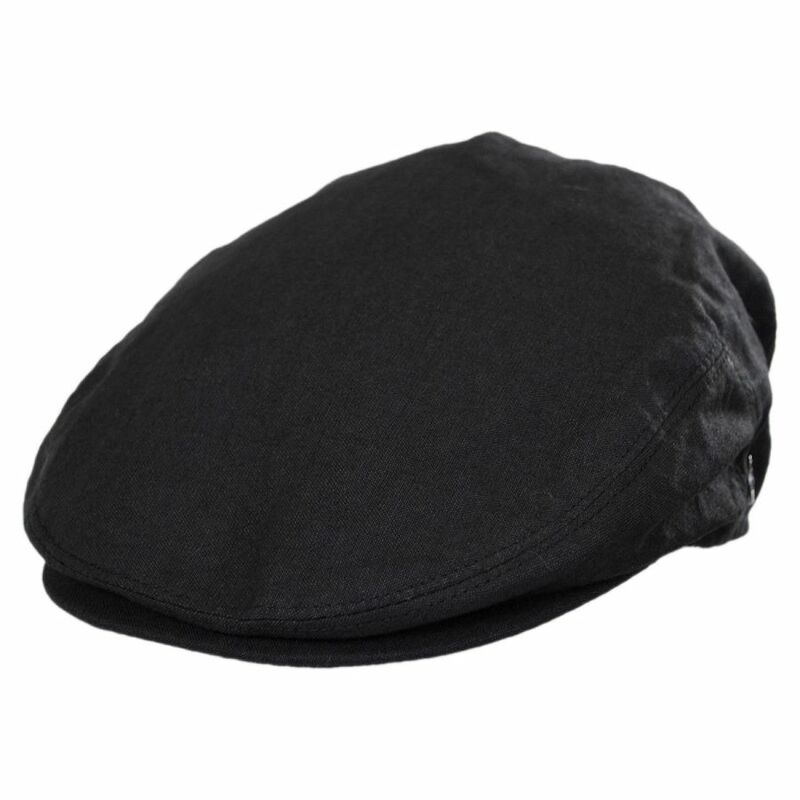 The hat is very nice, well made, and fits as expected. I am very happy with it. 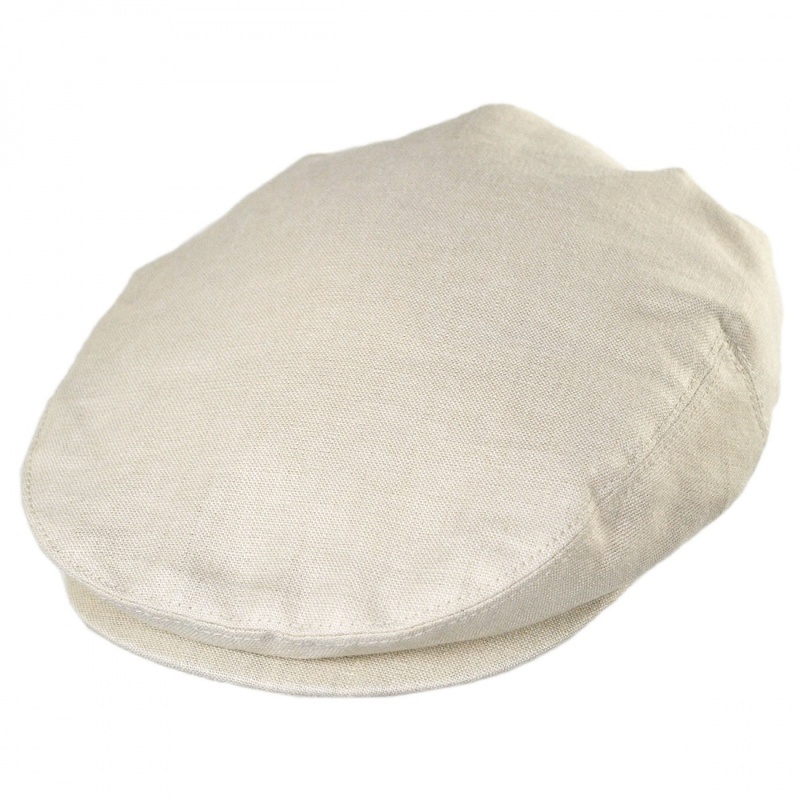 For those of us who wear a cap in summer to protect against sun and insects, this linen cap is perfect. It is light weight, stylish, breathes very well and does not leave your scalp sweaty. Great cap. 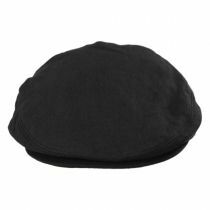 Light and small, that is it doesn't billow out on the sides like the newsboy caps.